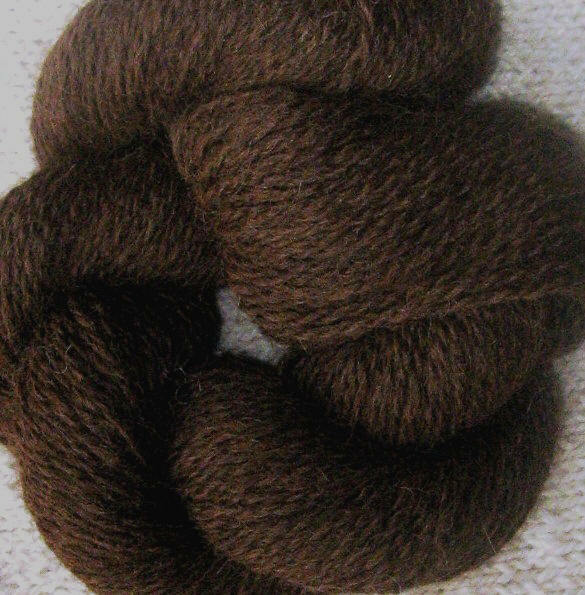 The luxurious feel of alpaca speaks for itself. 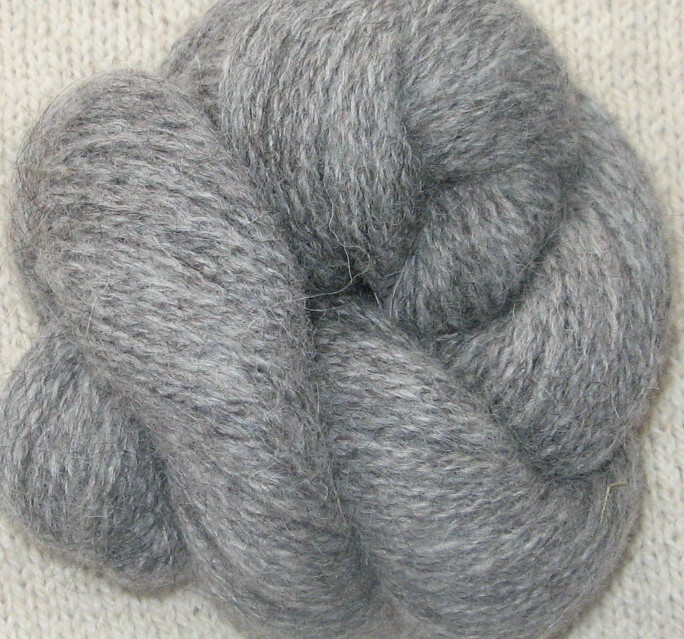 Ours is softly spun and knits up into a fabric with wonderful drape. 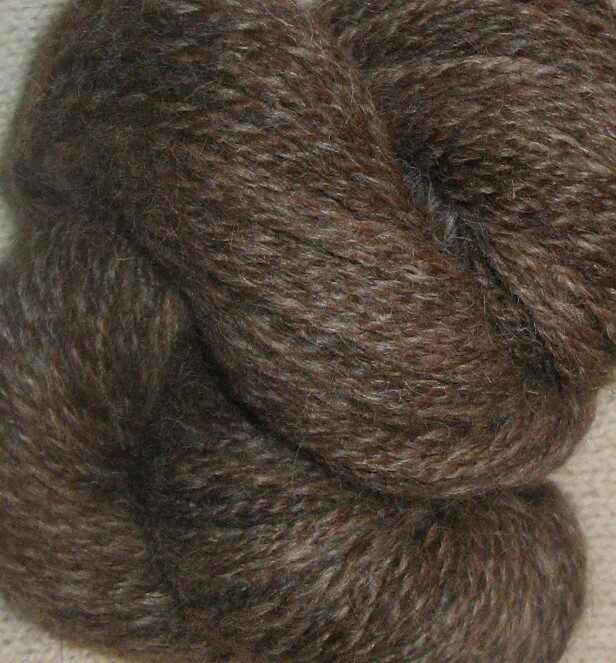 Alpaca fiber is hollow and, therefore, extremely warm. 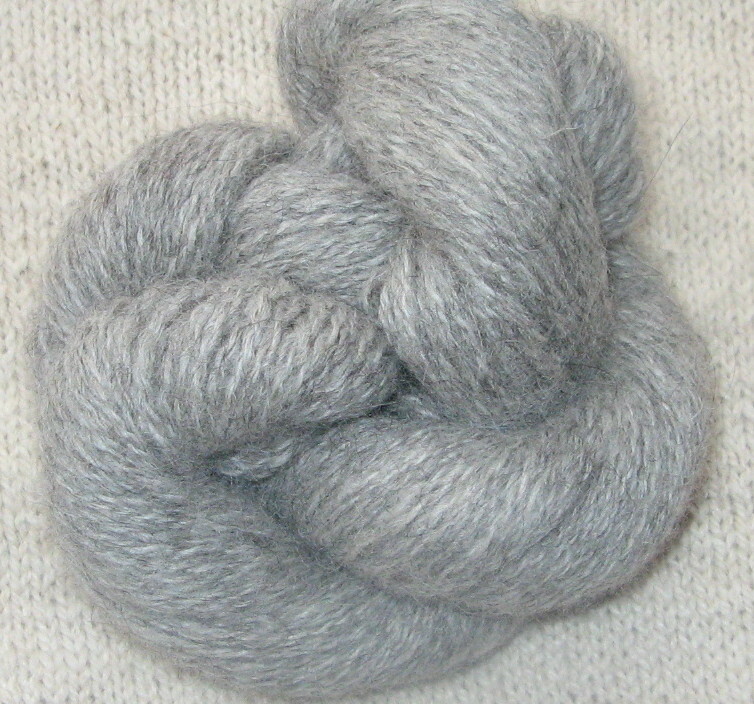 It is the ideal fiber for a garment worn close to the skin. 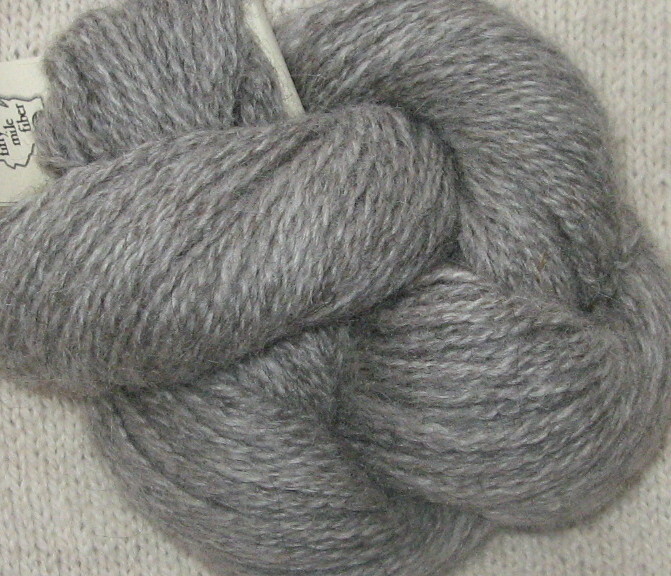 The best features of both fibers come together in our own blend of alpaca and Icelandic wool. 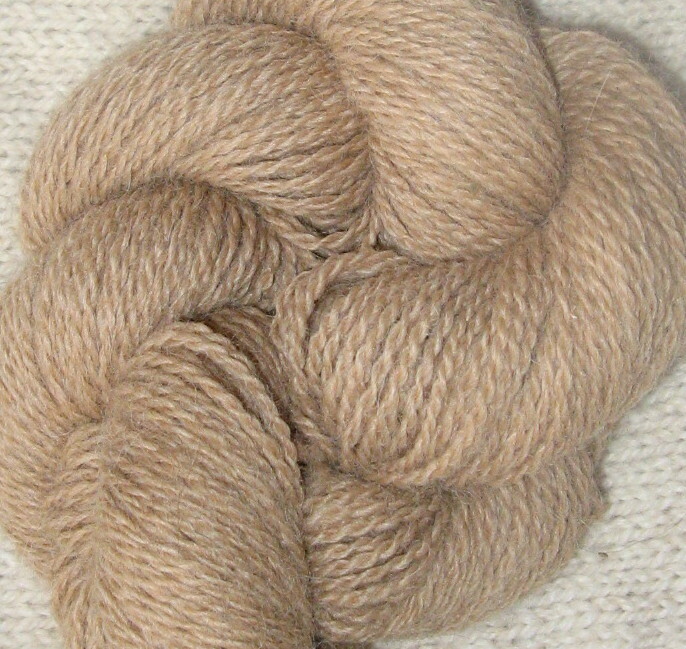 The alpaca benefits from the memory of the wool and the wool from the softness of the alpaca. 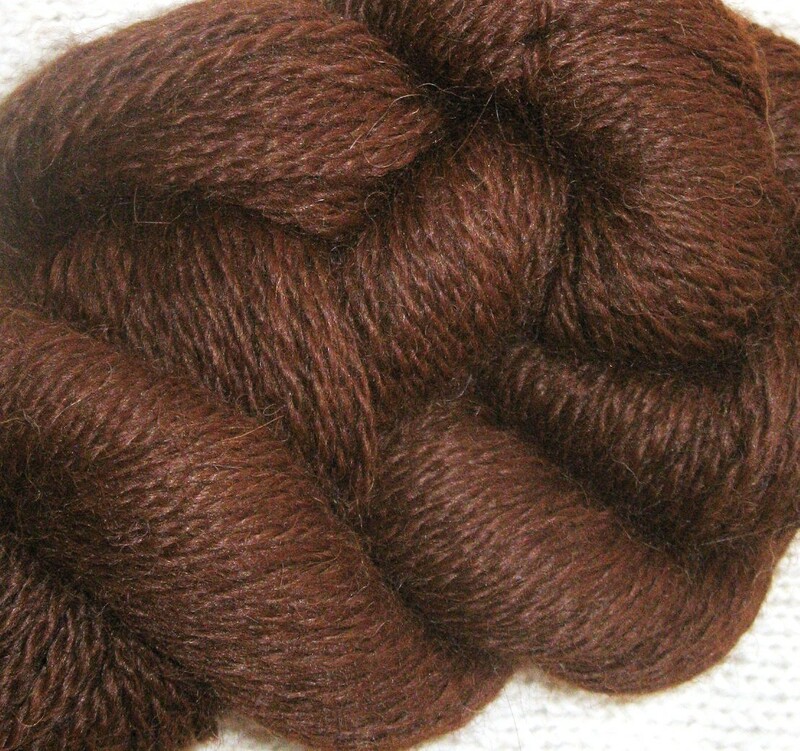 The colors are rich heathers created by combining lights and darks hand-picked by us. 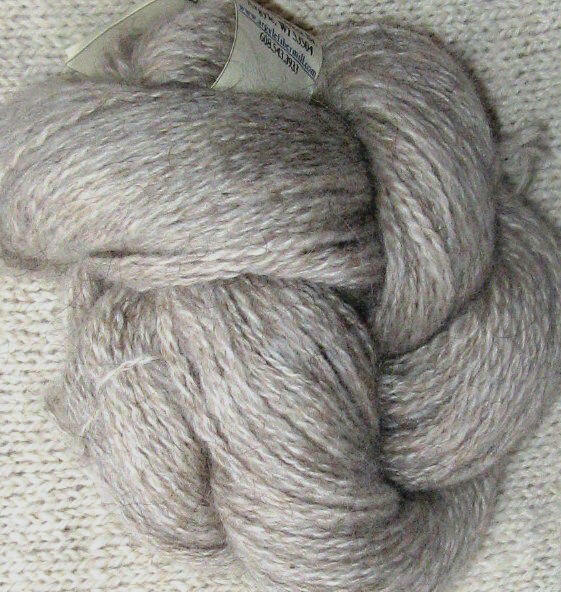 Our own hand-picked blend of Icelandic, alpaca, llama, mohair, merino and whatever else we have small amounts of leftover. 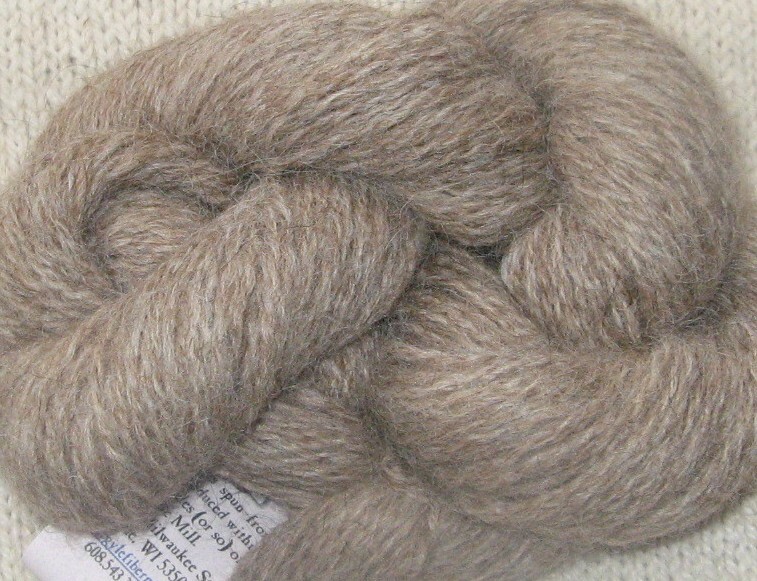 We can't tell you the exact fiber content, but we can tell you that this is very soft and always unique...recycling at its best! 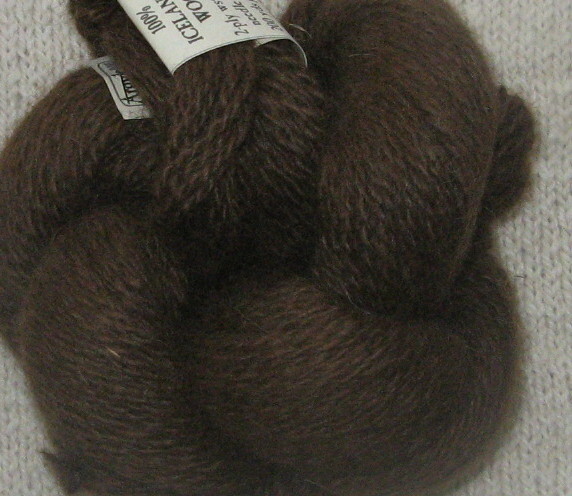 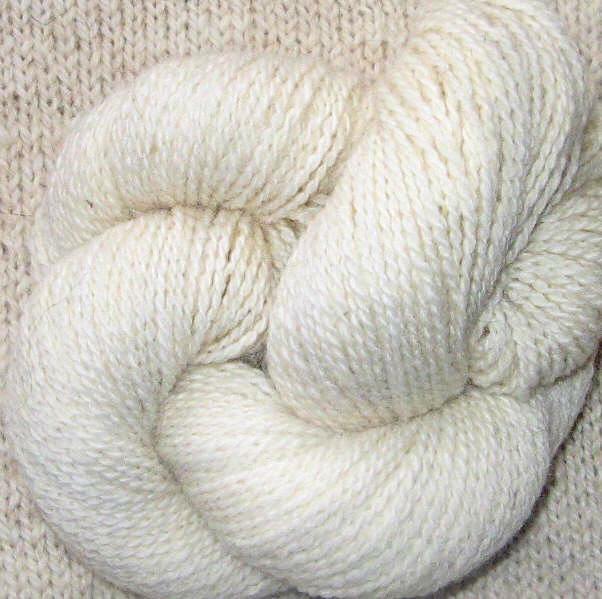 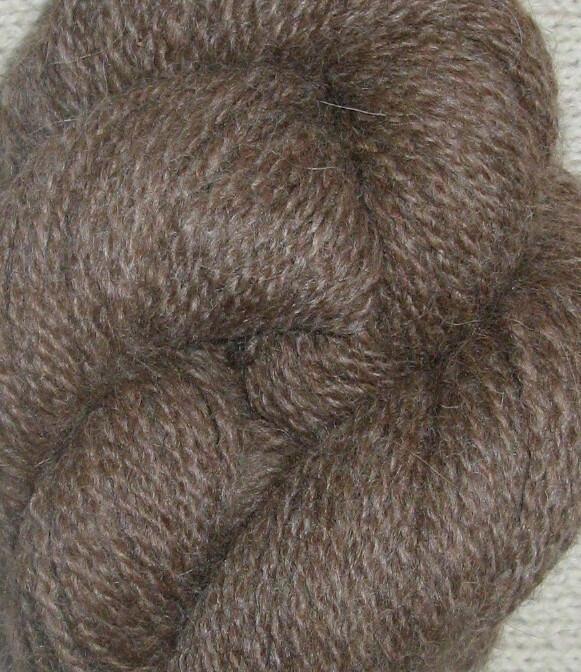 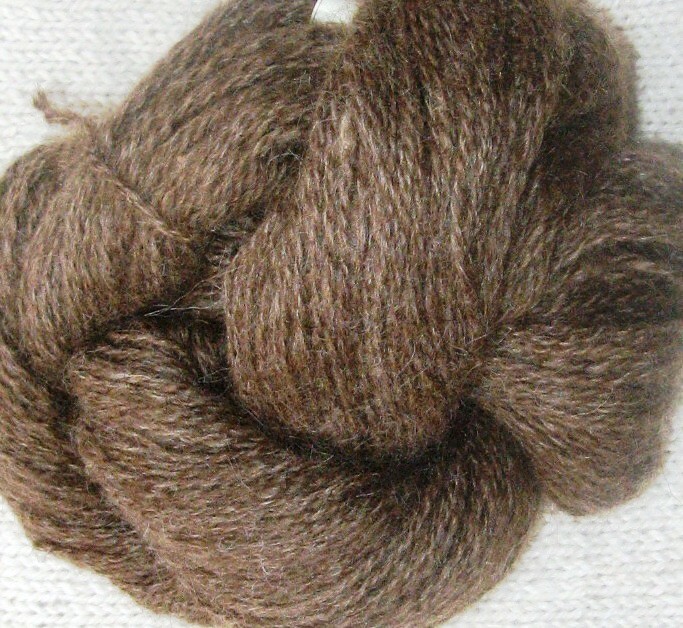 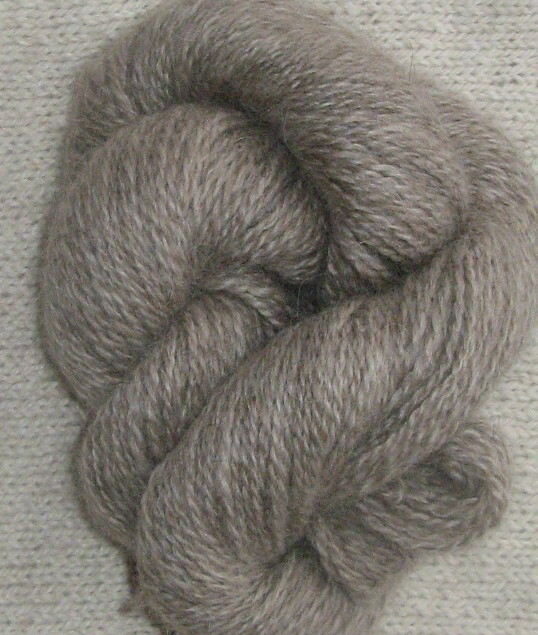 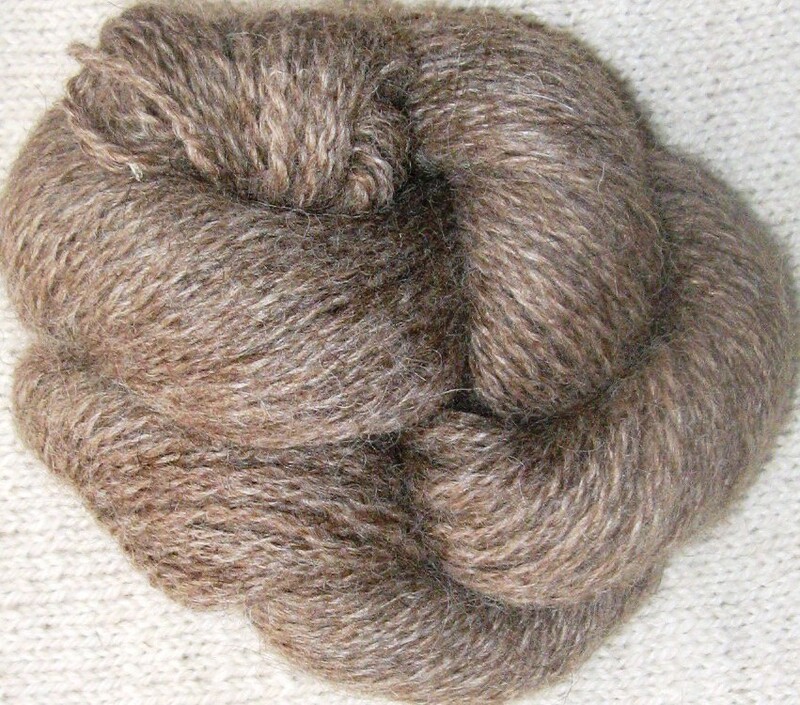 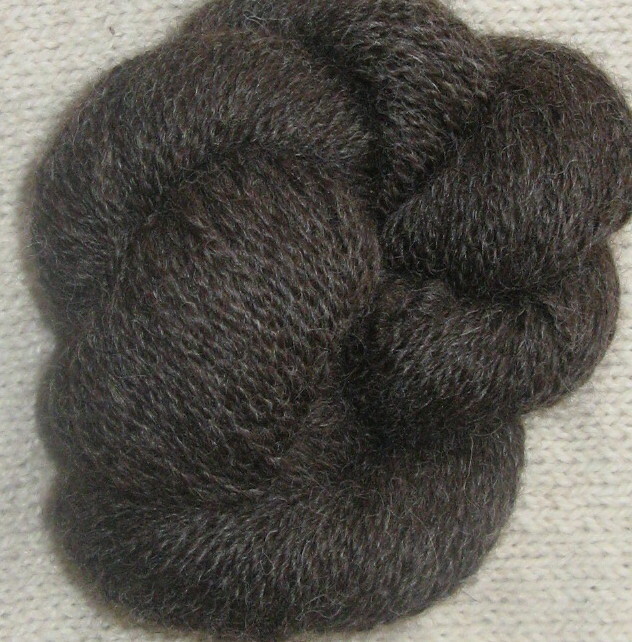 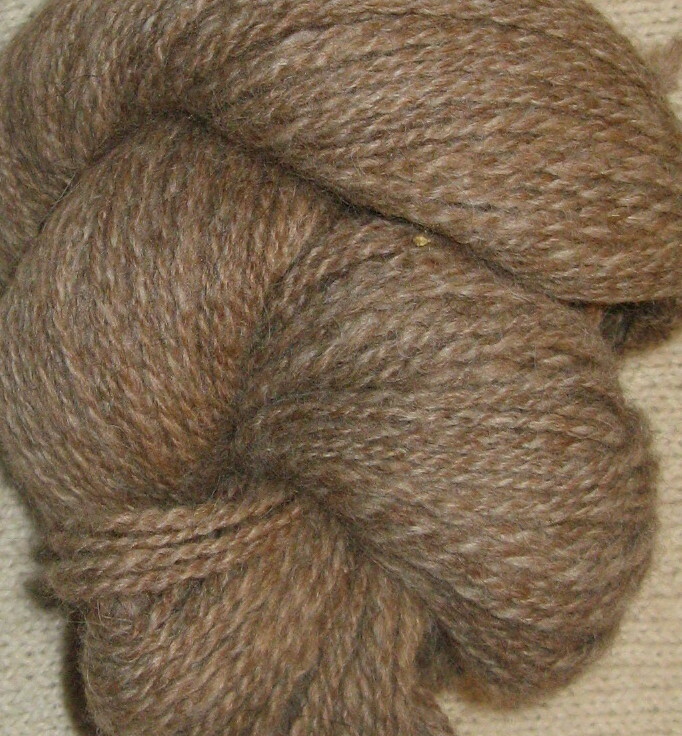 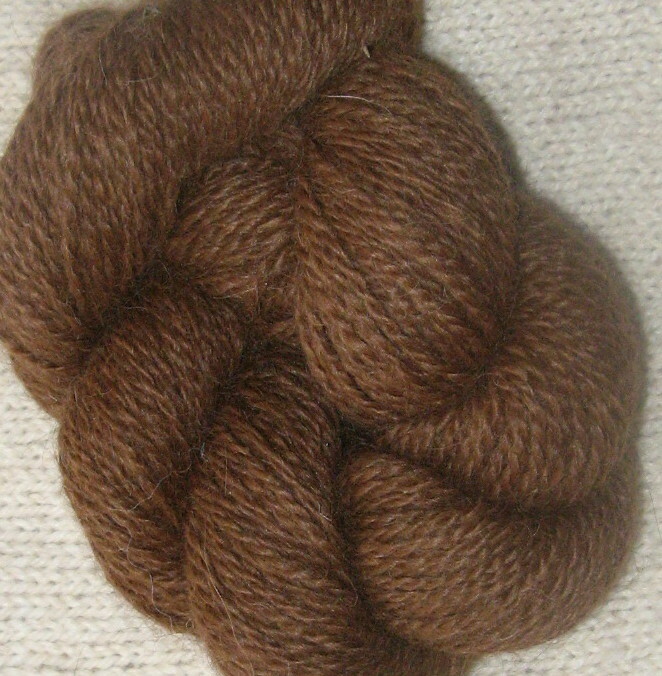 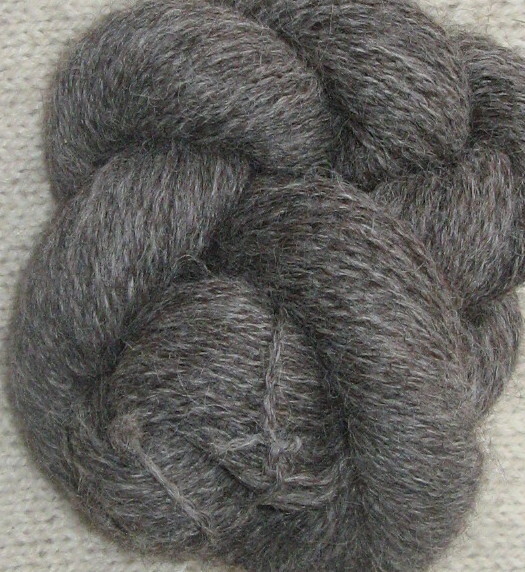 We by-passed the draw frame for the bulky weight skeins resulting in a more rustic looking yarn.